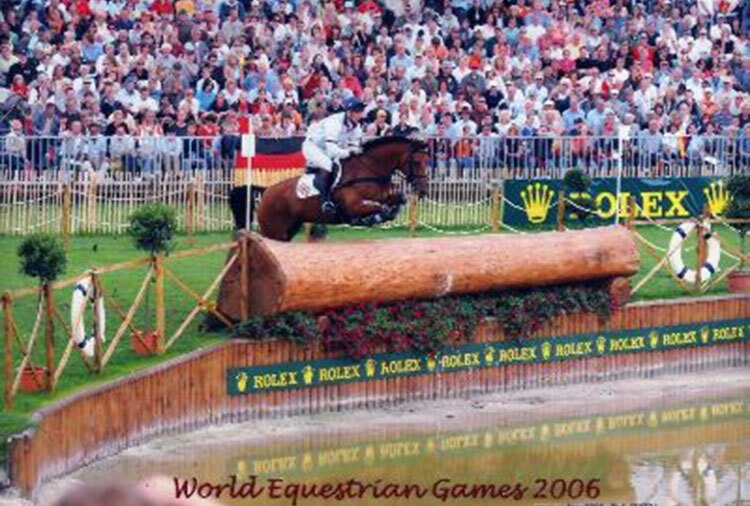 Tamarillo was one of the world’s most successful eventing horses. 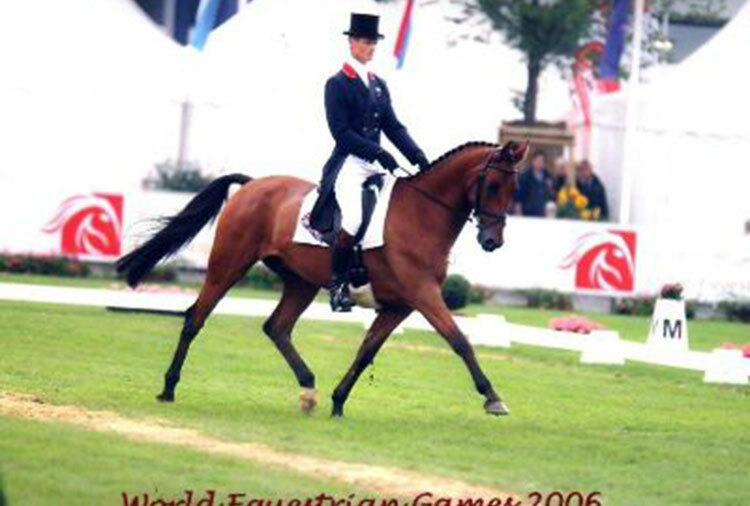 Tamarillo’s part-Arab pedigree gave him a light and extravagant movement in dressage, and speed, endurance and nimbleness in cross-country and showjumping. He has been an ambassador for both British breeding and Arabian blood. 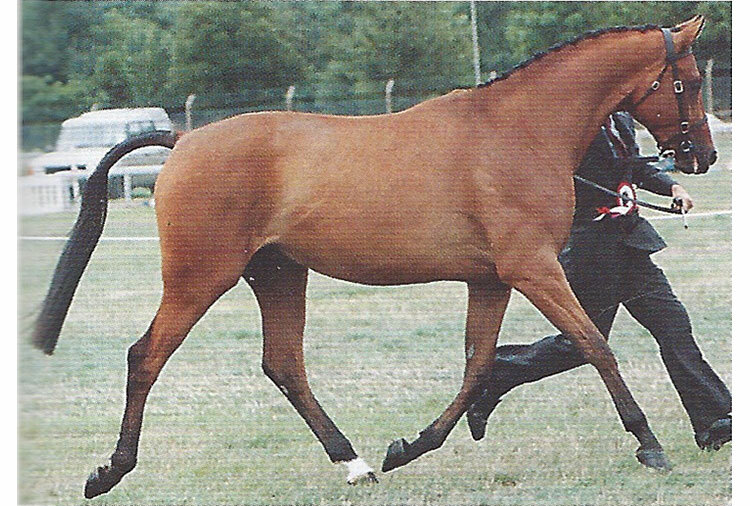 Tamarillo’s breeding is a blend of Arabian and Thoroughbred blood with a touch of Shagya: he is by the Polish Malapolski stallion Tarnik, who was imported to England and won an AHS Marathon and out of Mellita, a prize winning Anglo Arab by the Thoroughbred Eventing sire Master Spititus. 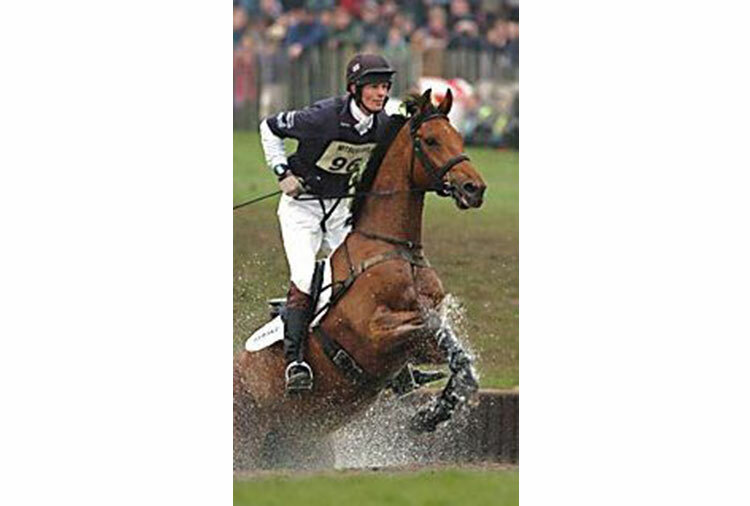 Tamarillo and William Fox-Pitt formed a famous partnership, which resulted in Badminton and Burghley wins as well as numerous medals earned while representing their country. 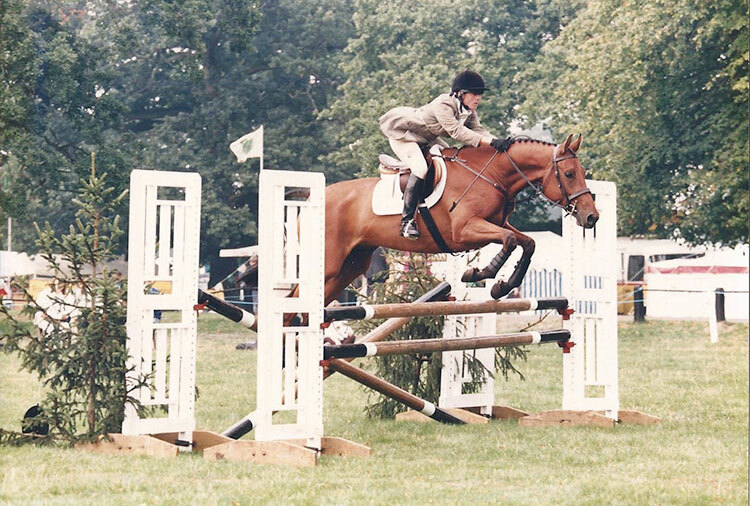 Their bid for Gold at the Athens Olympics ended in heartbreak when Tamarillo mysteriously chipped a stifle during his seemingly perfect cross-country round and had to be withdrawn before the final show jumping round. 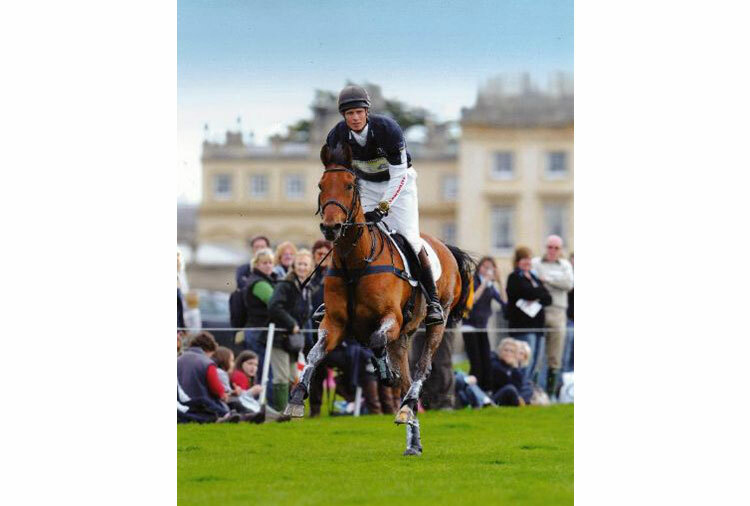 Tamarillo’s popular and successful career ended with the gelding’s retirement in 2011 at the Badminton Horse Trials. 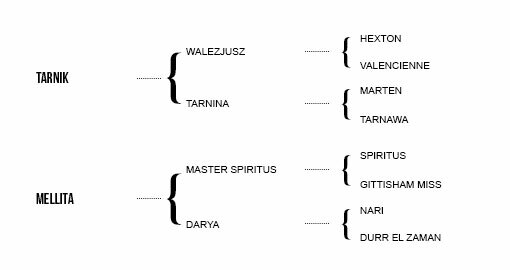 Sadly Tamarillo was put to sleep in the Autumn of 2015. A clone of Tamarillo, Tomatillo, was born in June 2013 and it is hoped that he will disseminate this outstanding bloodline.